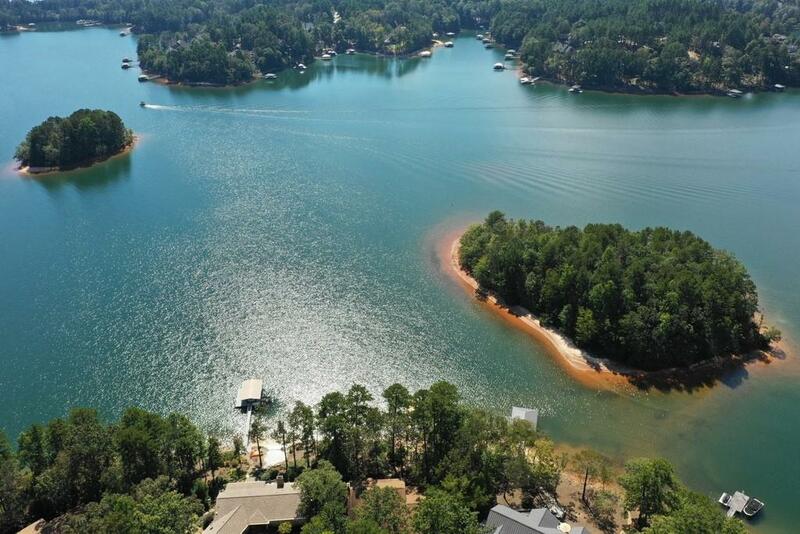 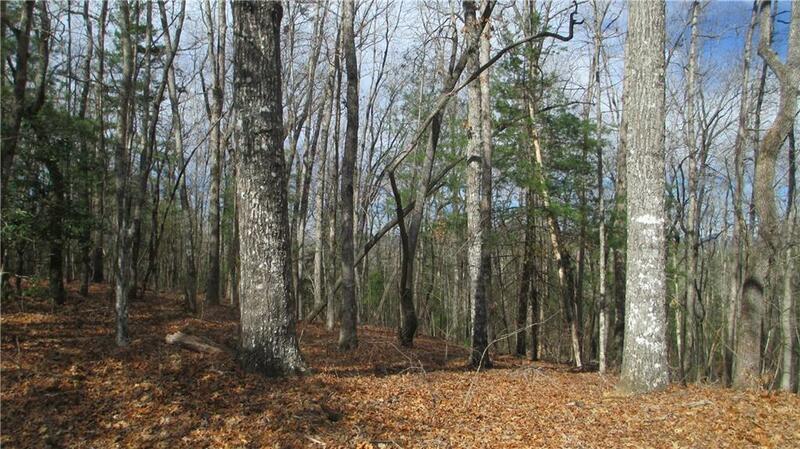 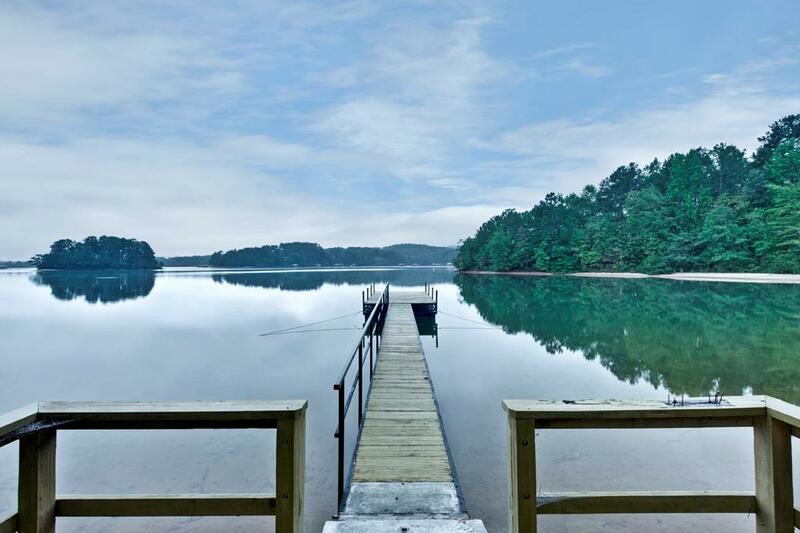 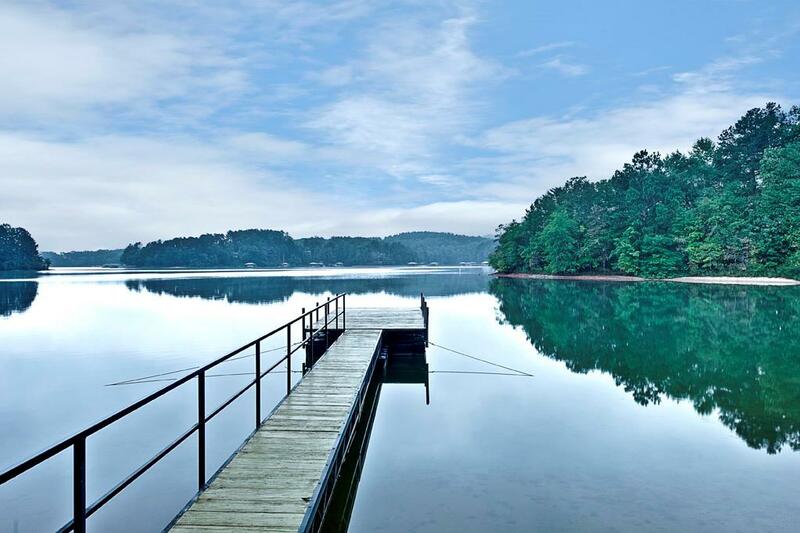 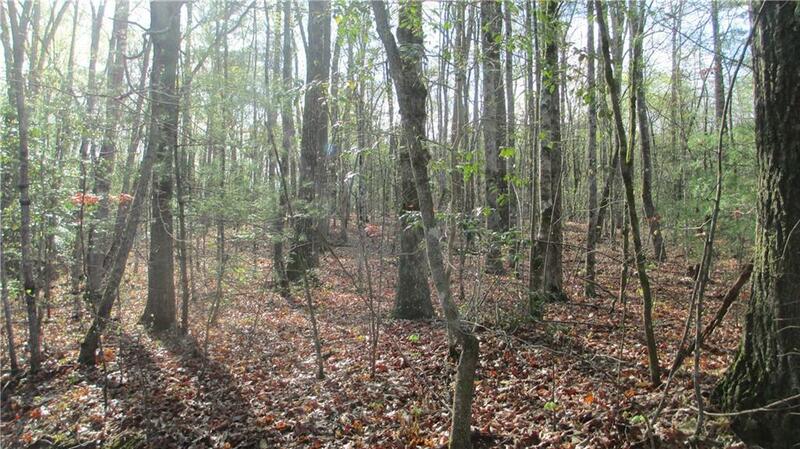 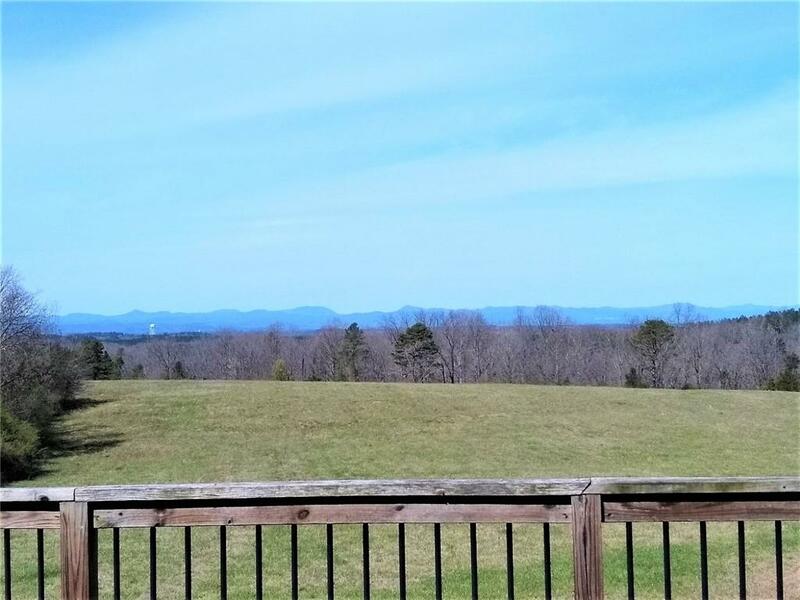 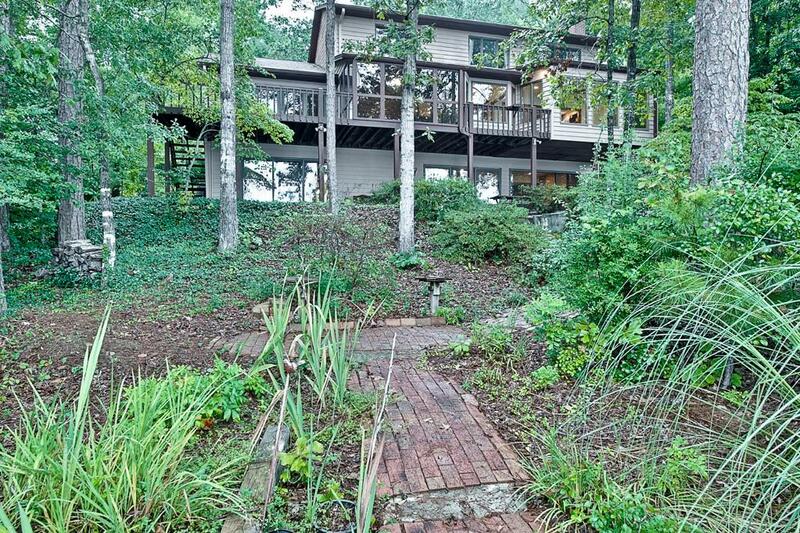 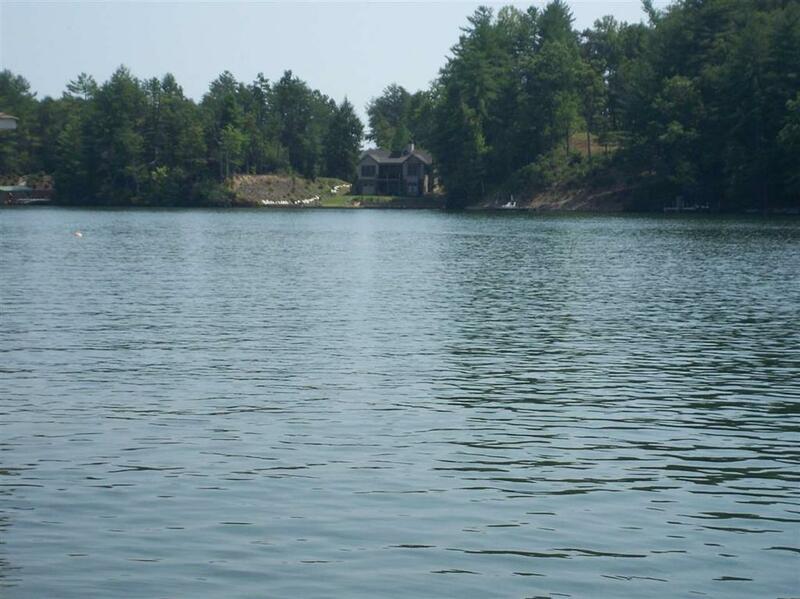 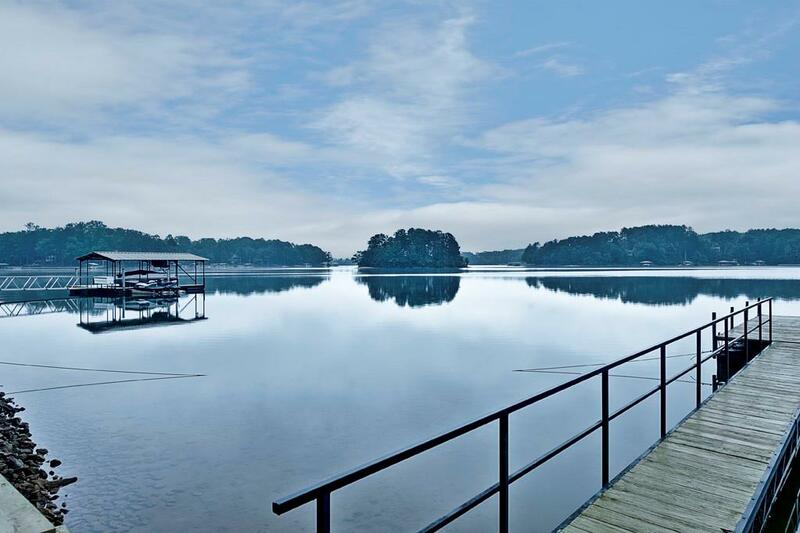 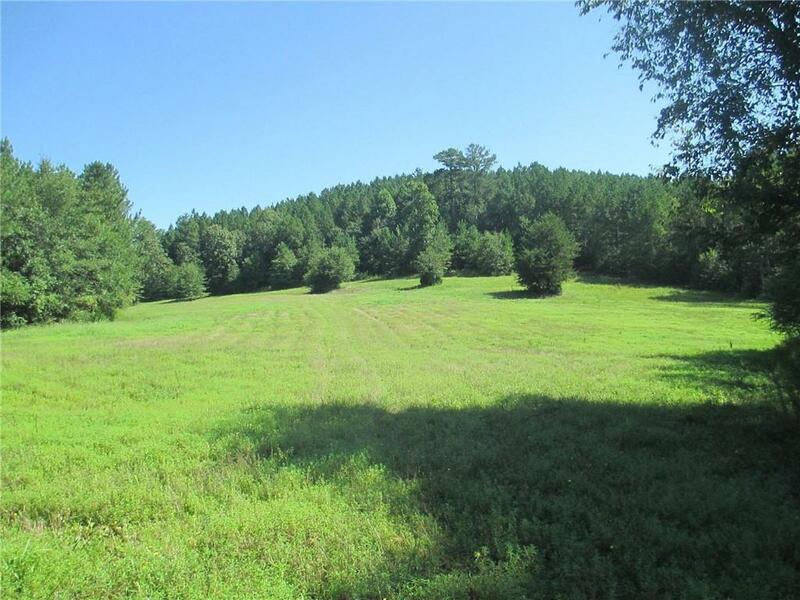 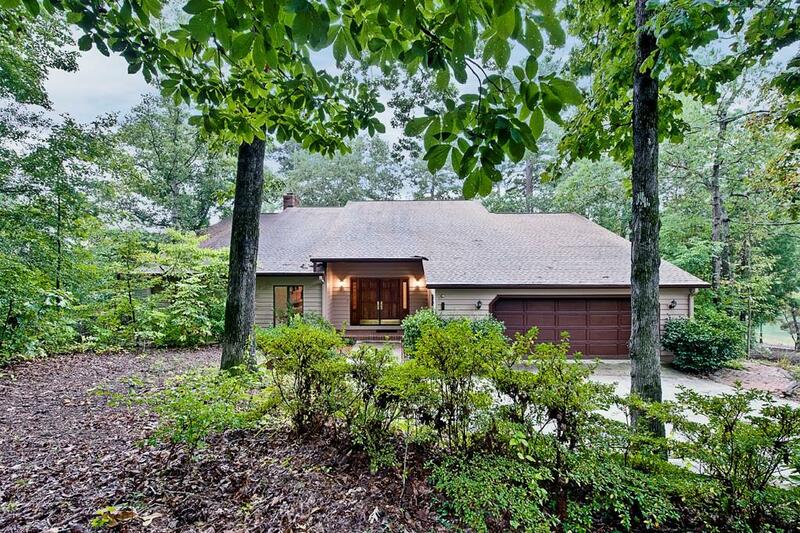 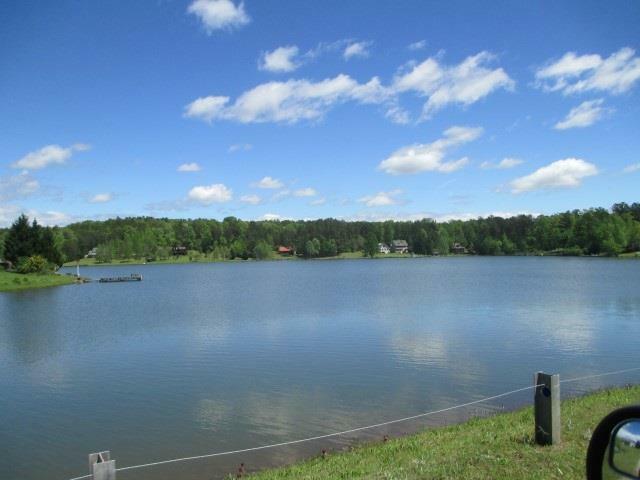 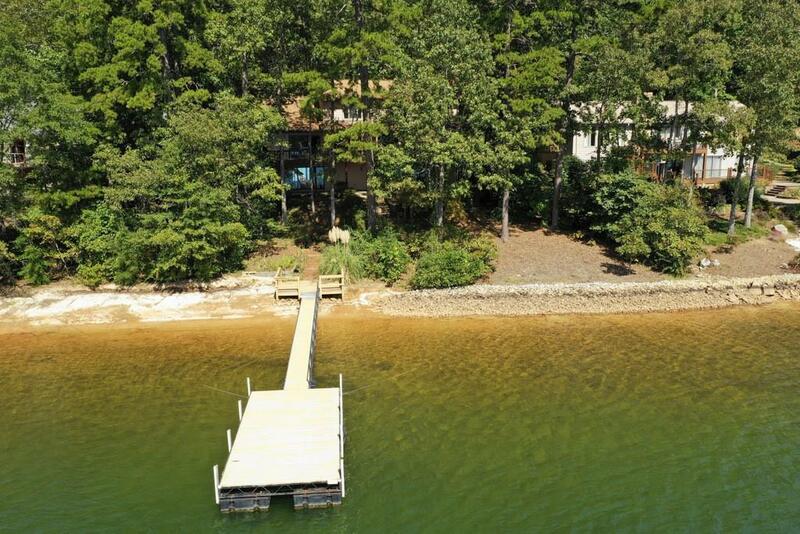 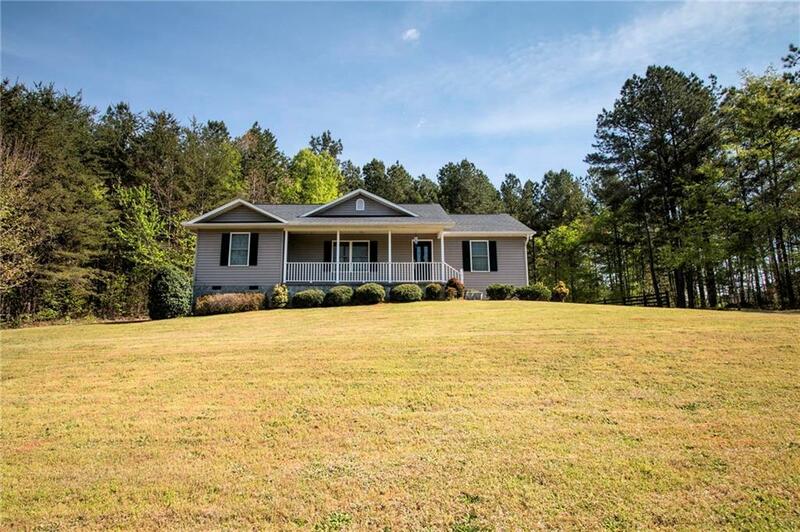 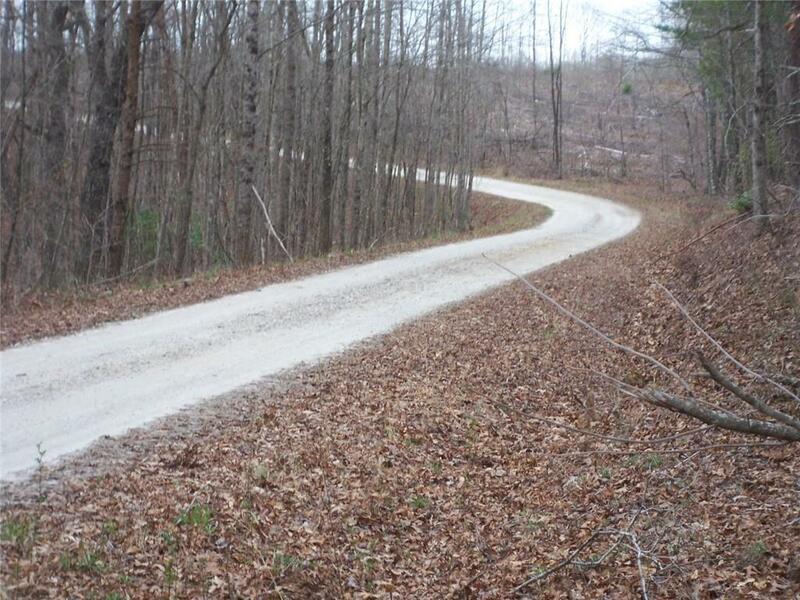 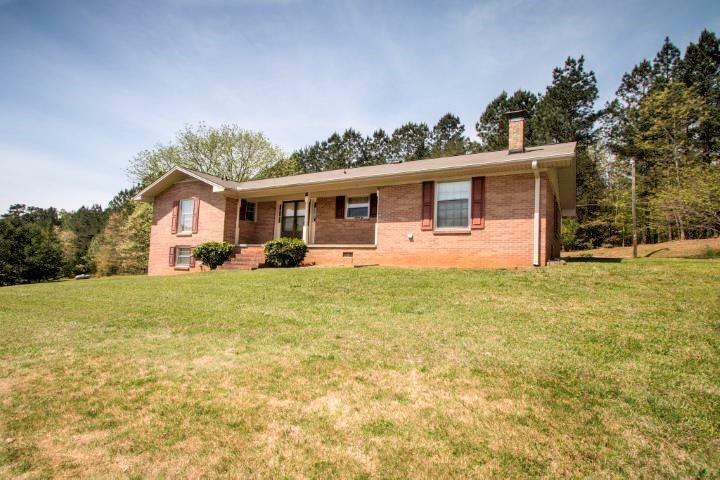 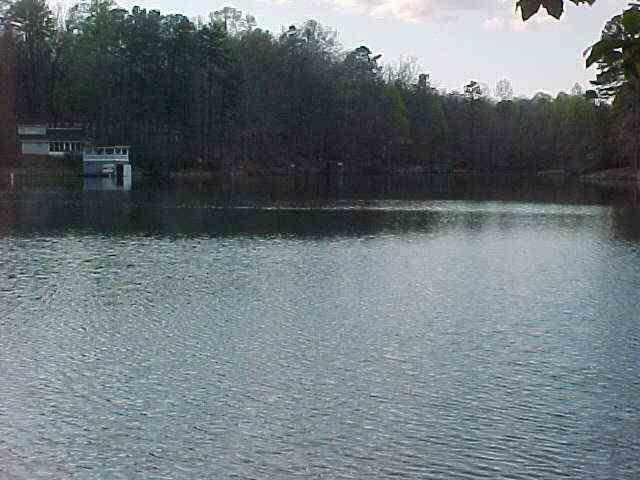 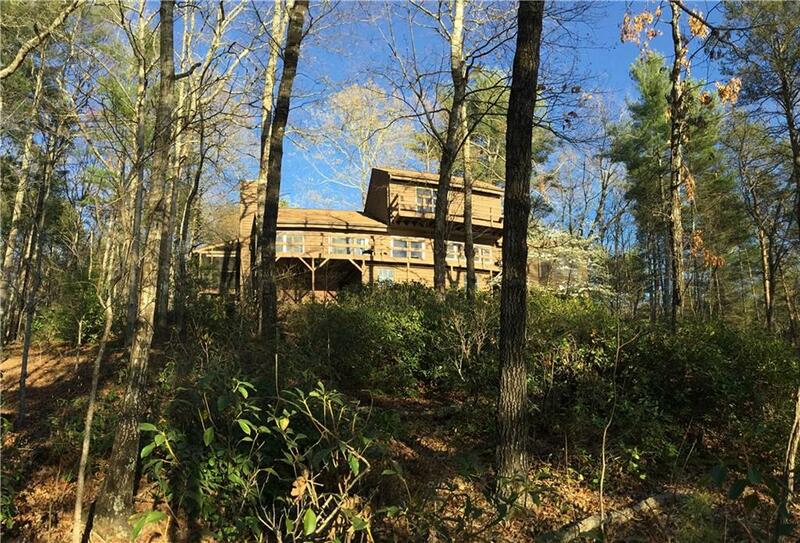 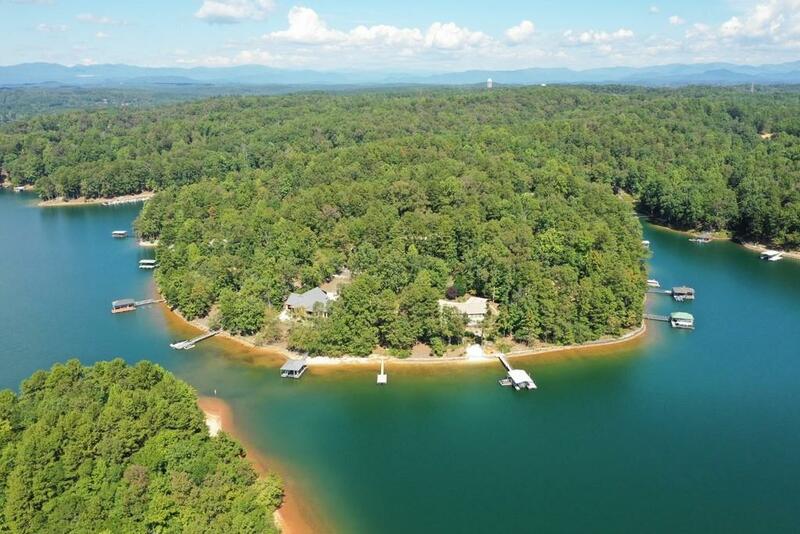 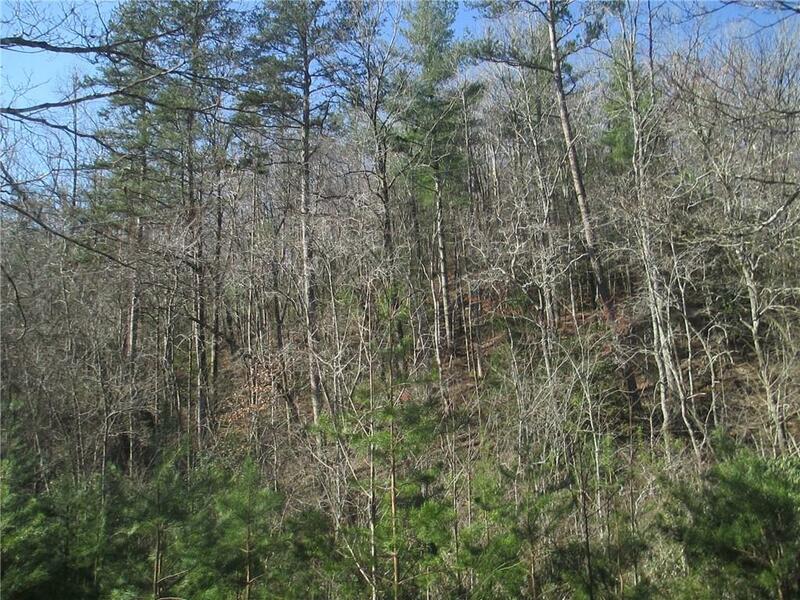 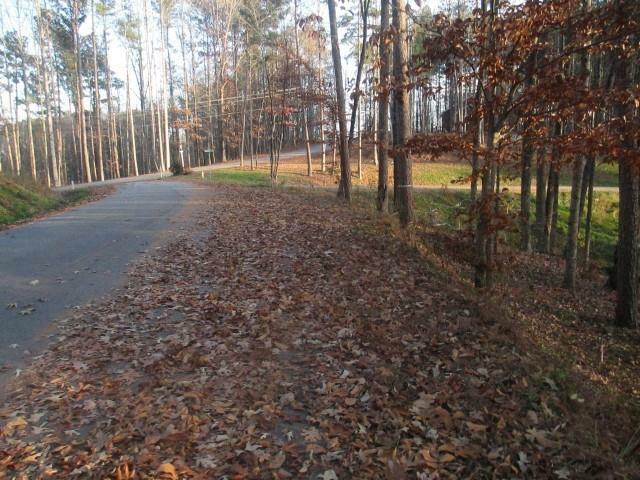 LOCATION, LOCATION, LOCATION is how best to describe this beautiful Keowee Key waterfront home. 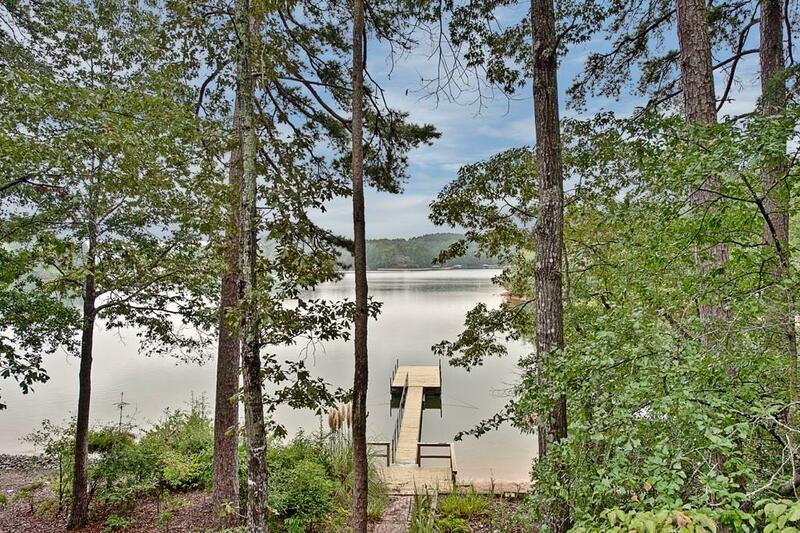 Located on a nearly level lot with stunning open water views from over 140 feet of shoreline and located on a quiet cul-de-sac, this home will provide years of enjoyment to some fortunate buyer. 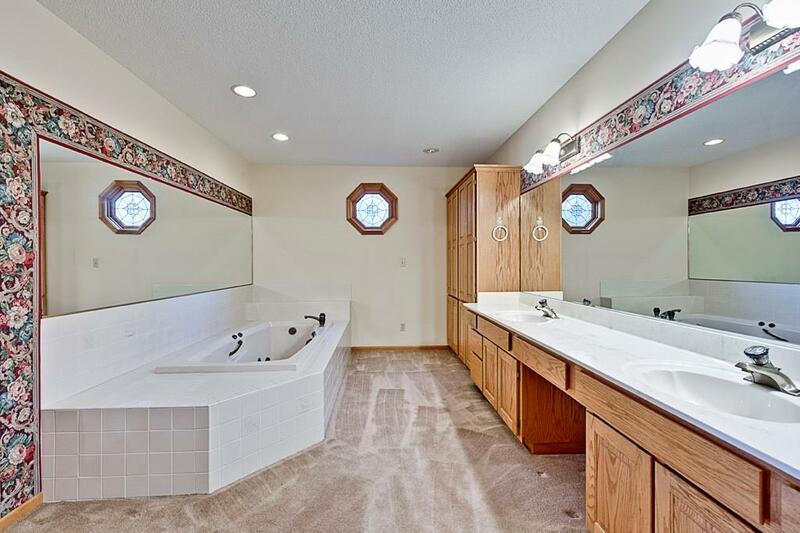 The quality and attention to detail are apparent throughout this house. 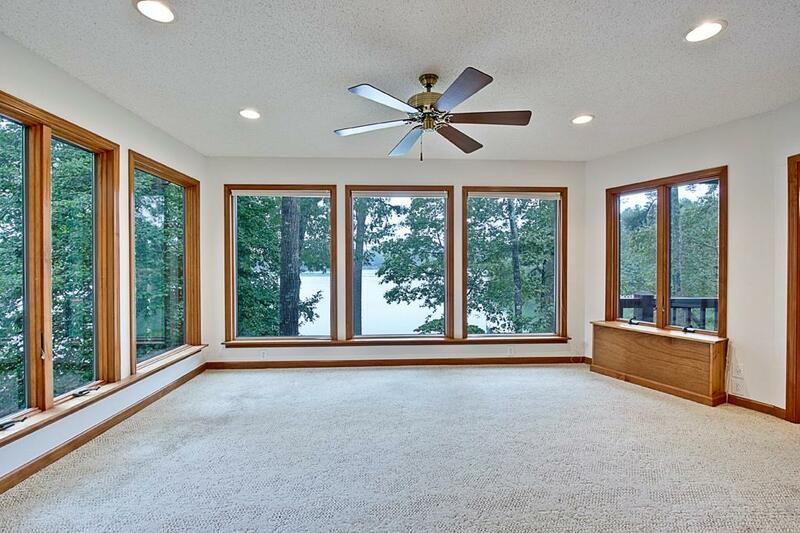 Six panel solid wood doors and Andersen Low E windows attest to the quality construction of this home. 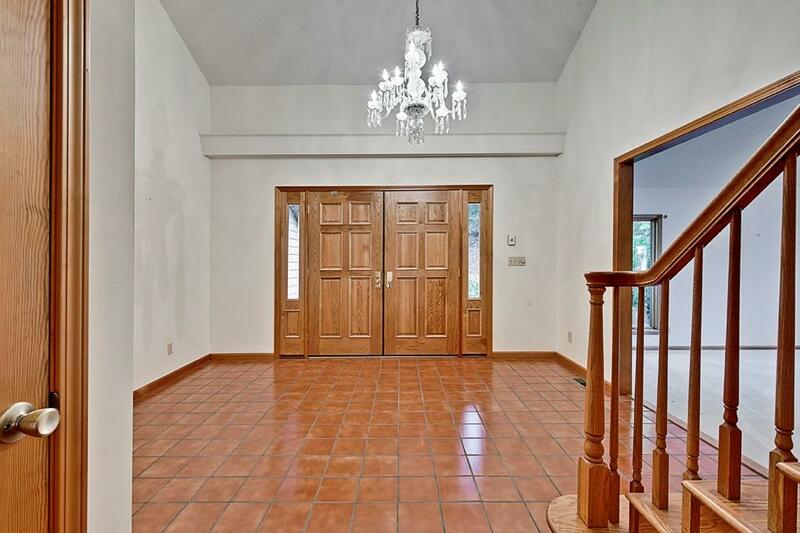 Double solid wood doors open into a large two story entry with a tiled floor graced by a Waterford crystal chandelier. 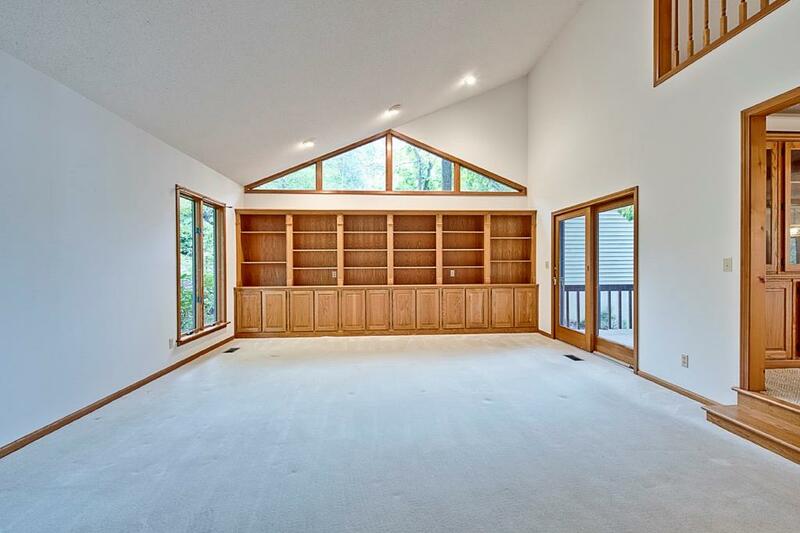 To the left, the living room with custom built cabinets and shelves and access to a private deck, offers a perfect space to meet and greet guests. 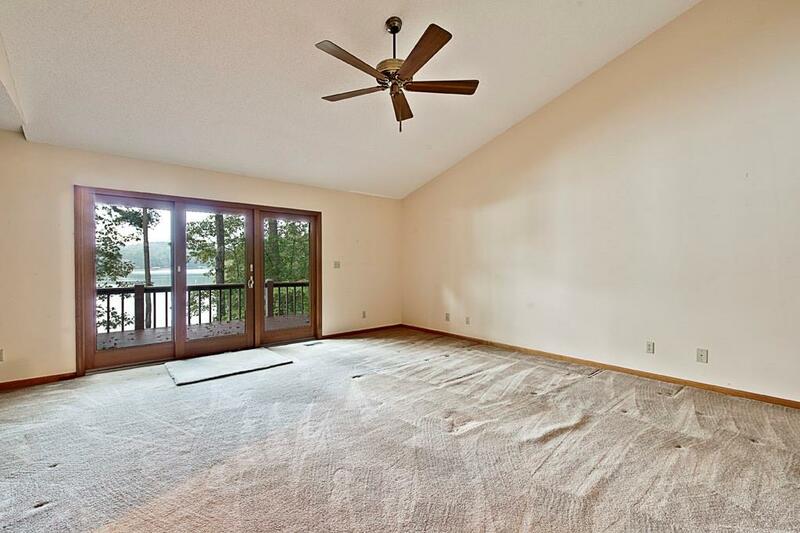 The open floor plan of the family/gathering area adjoining the kitchen is beautifully laid out to take full advantage of the dramatic setting on the shores of Lake Keowee. 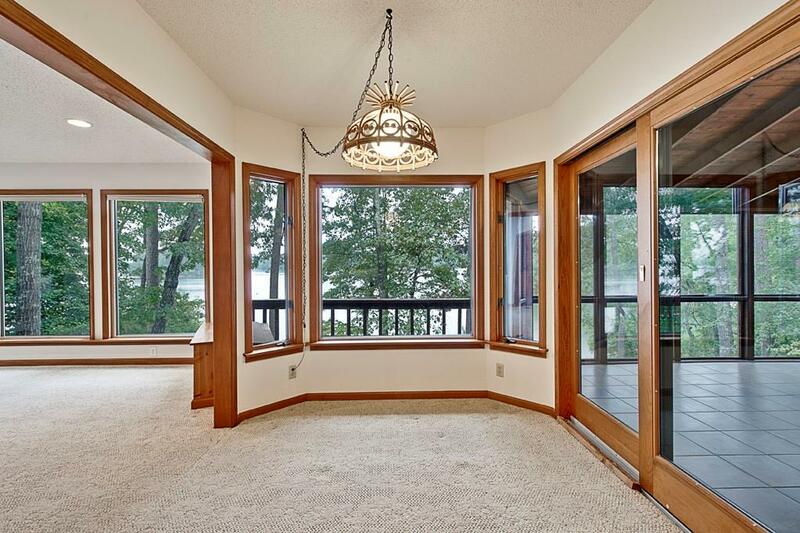 Floor to ceiling windows of the sun room area provide unobstructed views of the pristine waters outside your doorstep. 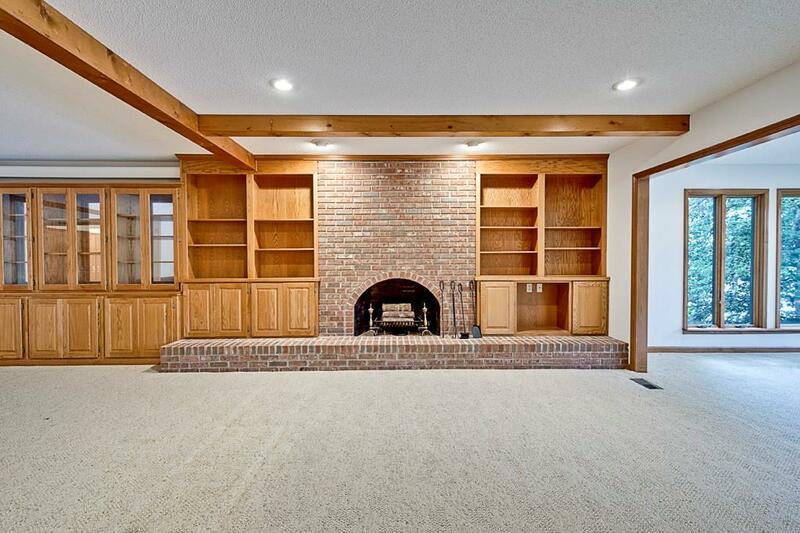 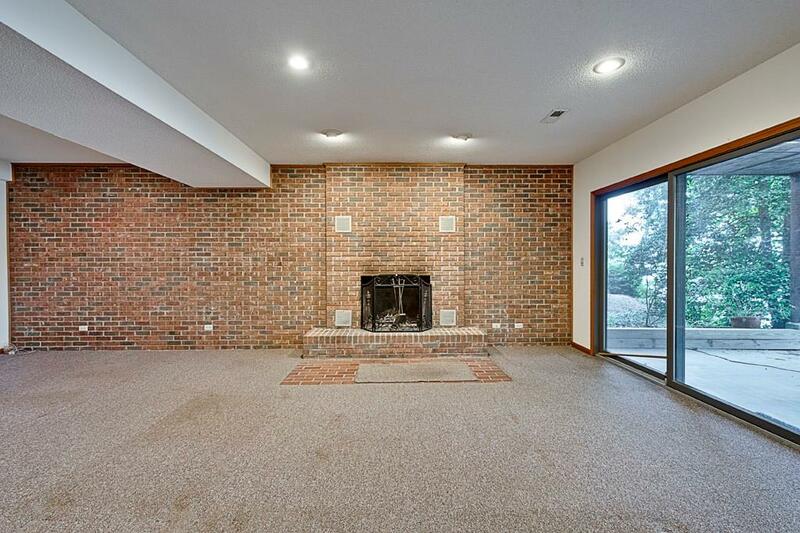 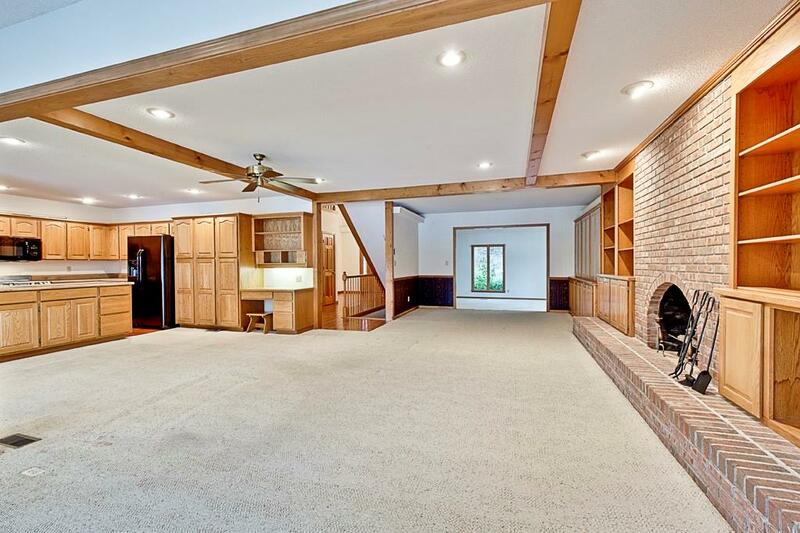 The entire wall to the left is finished with an arched fireplace surrounded by brick and flanked by custom built cabinets and shelves. 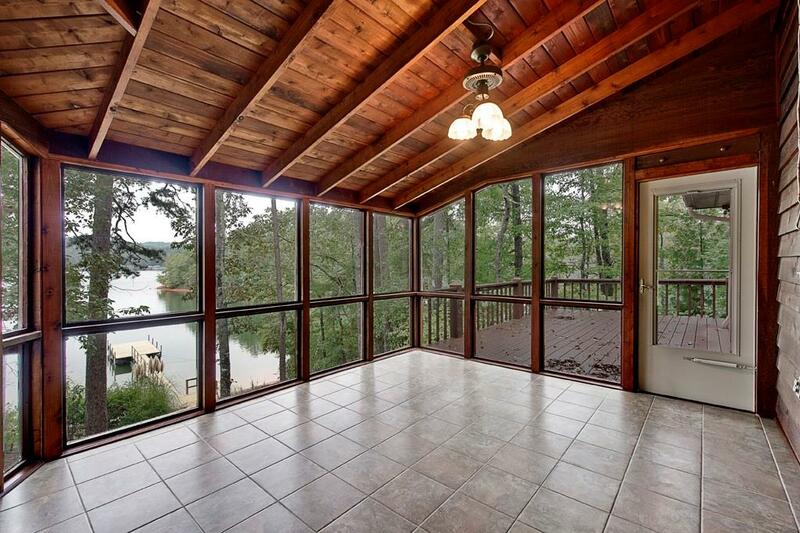 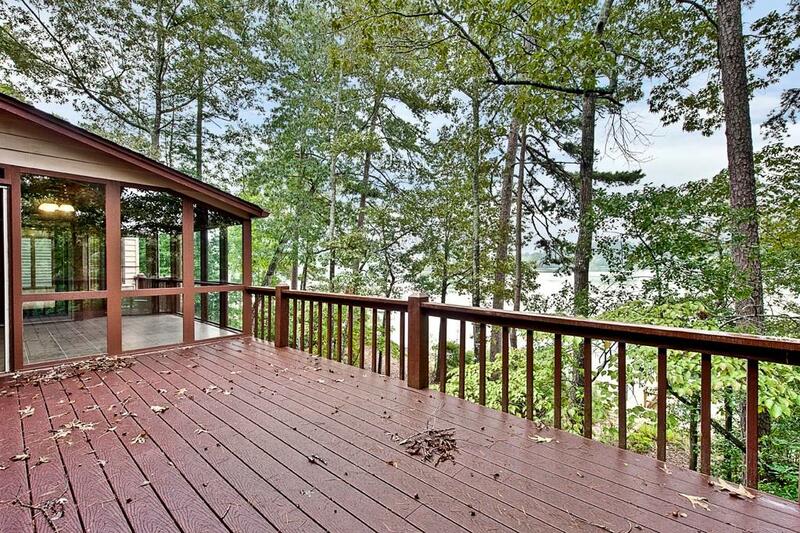 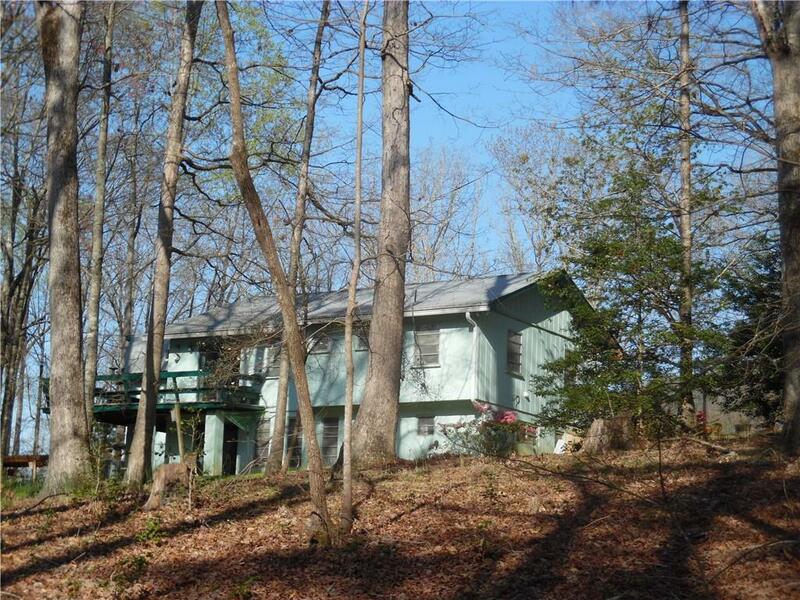 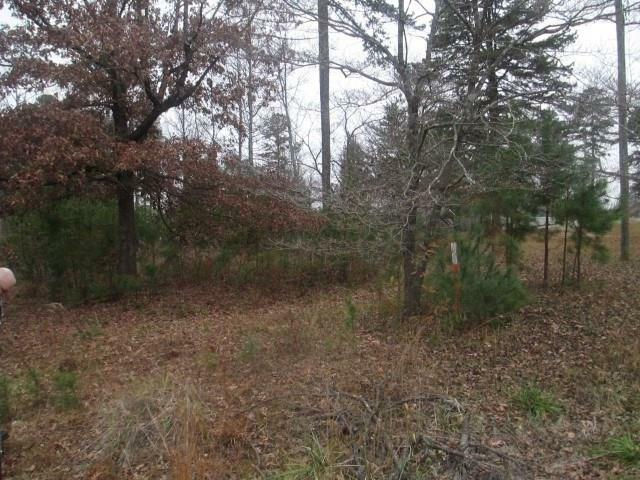 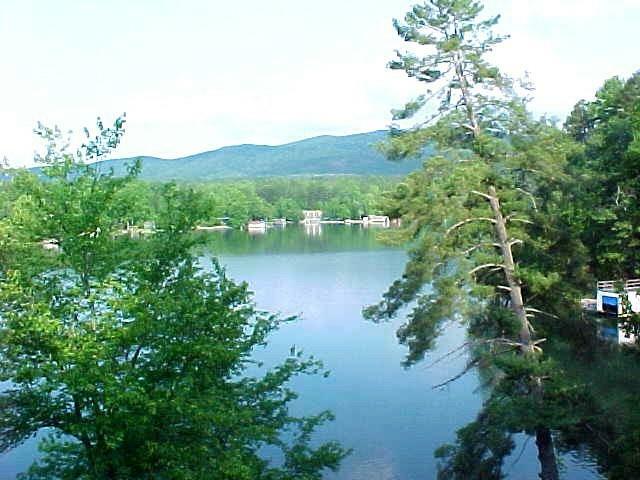 Double sliding glass doors open on to a glass enclosed porch ideal for enjoying quiet moments offered by lake living. 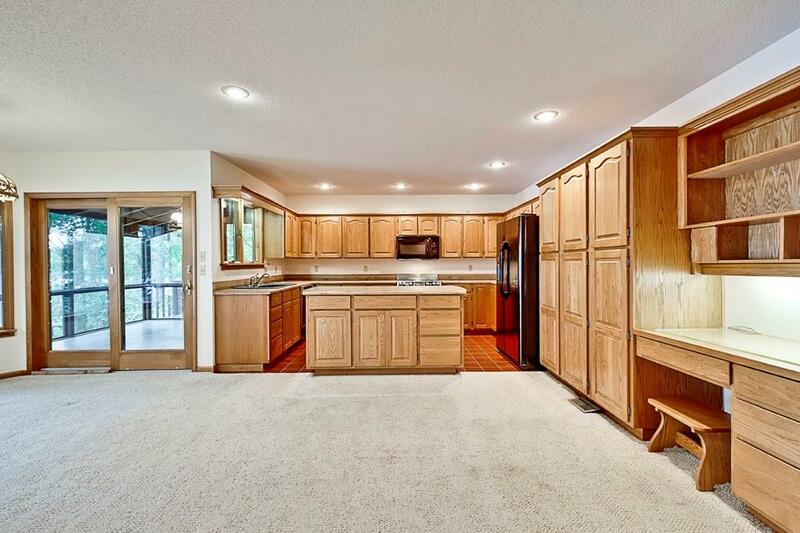 The kitchen opens on to the living area. 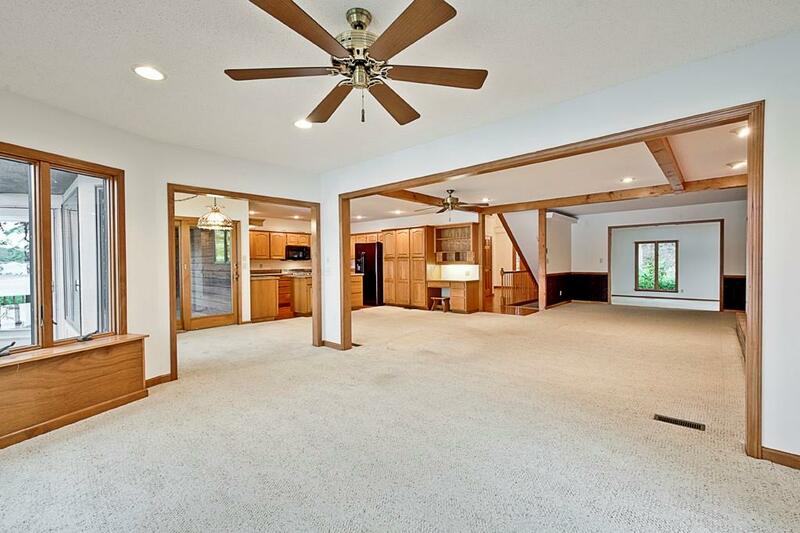 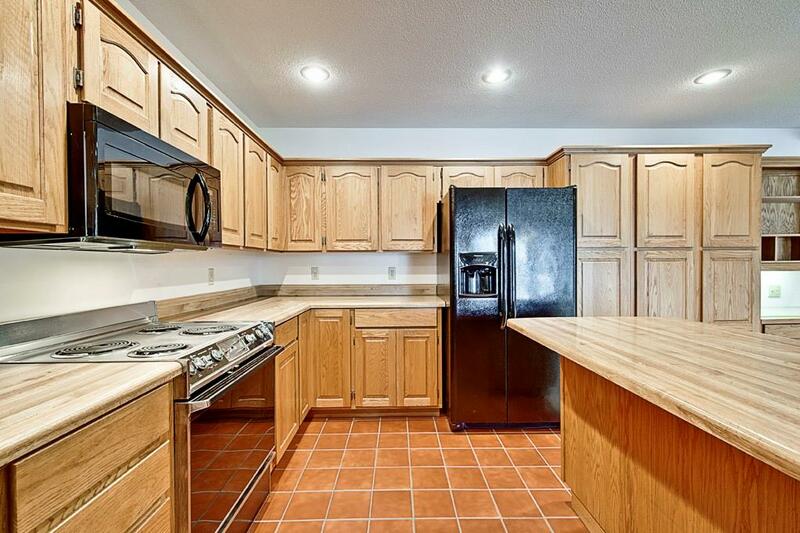 Custom built cabinets and a large island provide ample space for everyday needs. 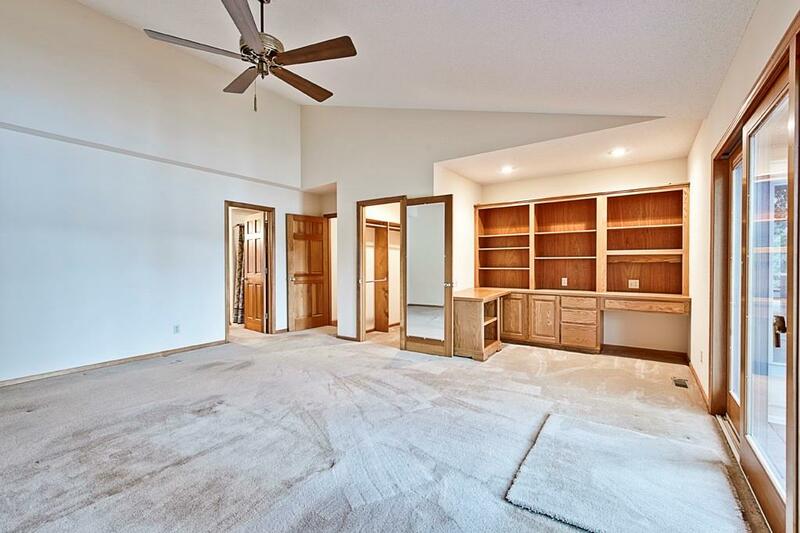 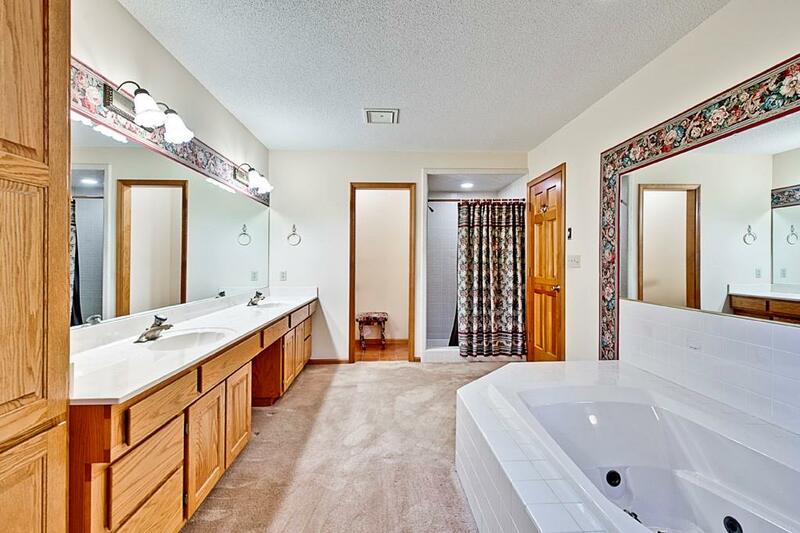 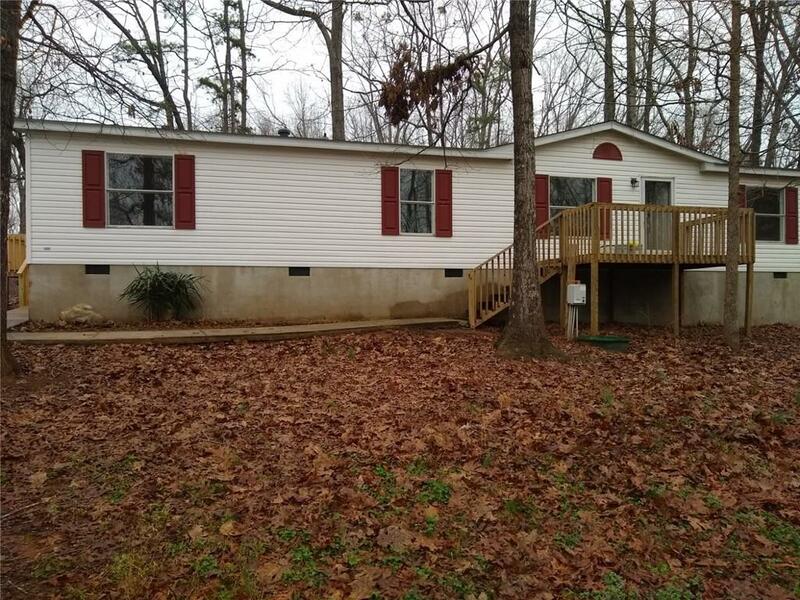 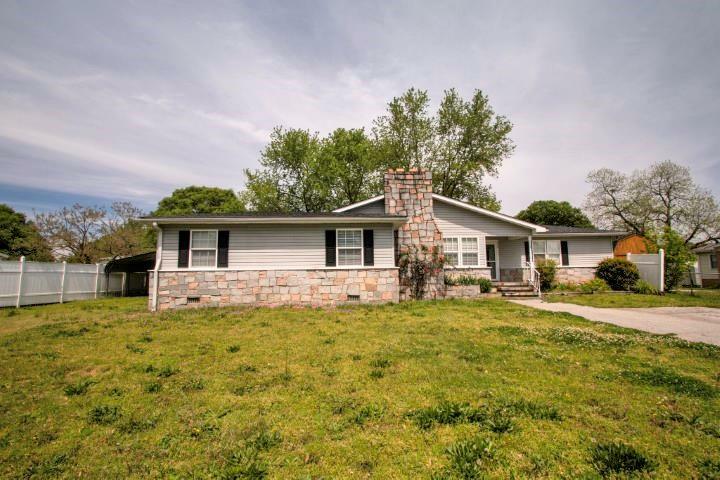 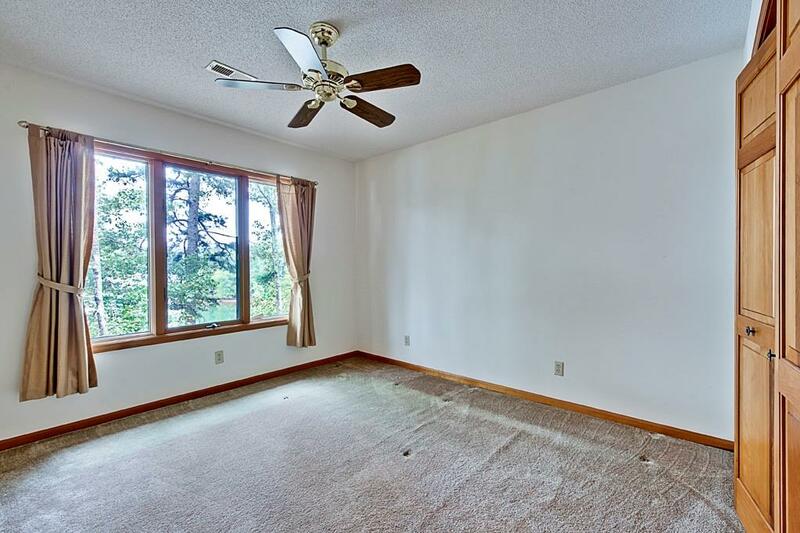 The large master bedroom and adjoining bath are located on the main living area as is the laundry room equipped with a double sink and lots of cabinets and closet space. 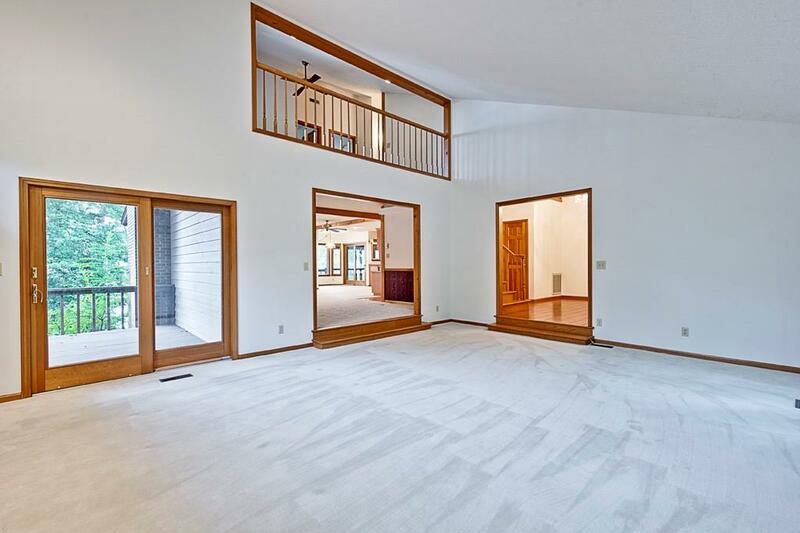 Upstairs, four bedrooms measuring 12x12 or larger and a spacious bathroom, provide guests and family with comfortable accommodations. 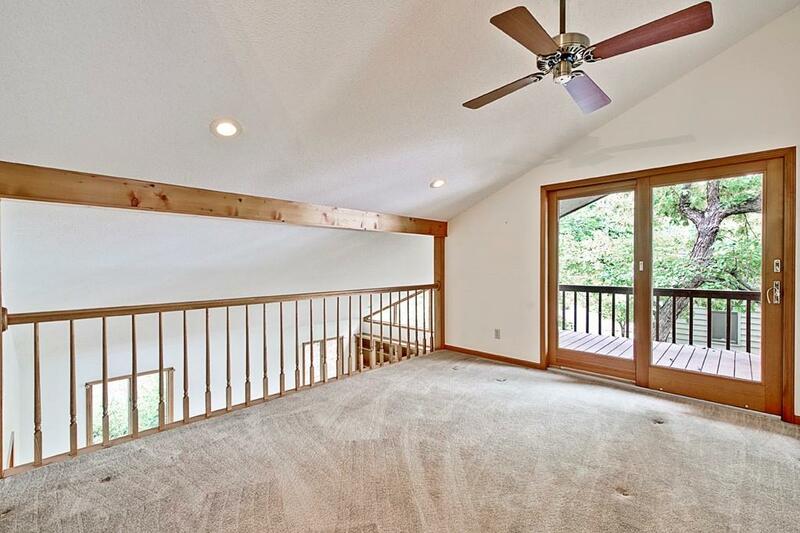 A balcony area overlooking the living room is ideal for use as a quiet relaxing reading area. 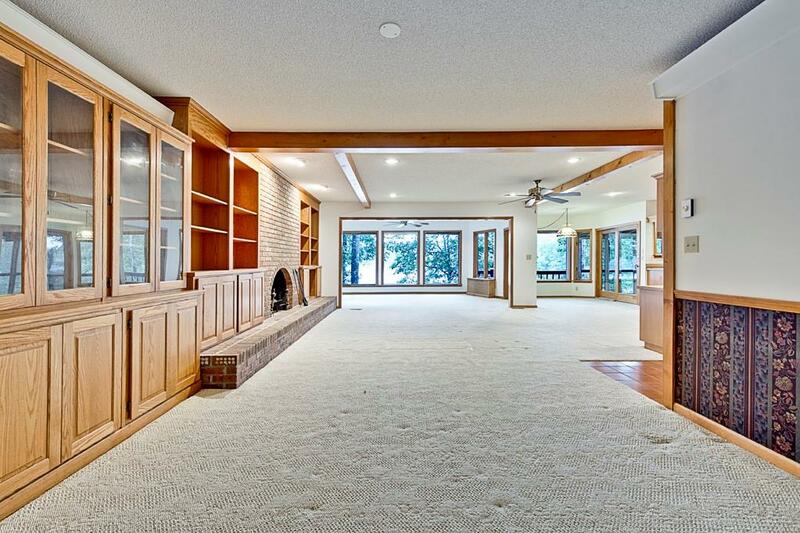 The walk out lower level is centered on a multi-purpose recreation room over 37 feet long equipped with a wet bar and fireplace surrounded by a wall of brick. 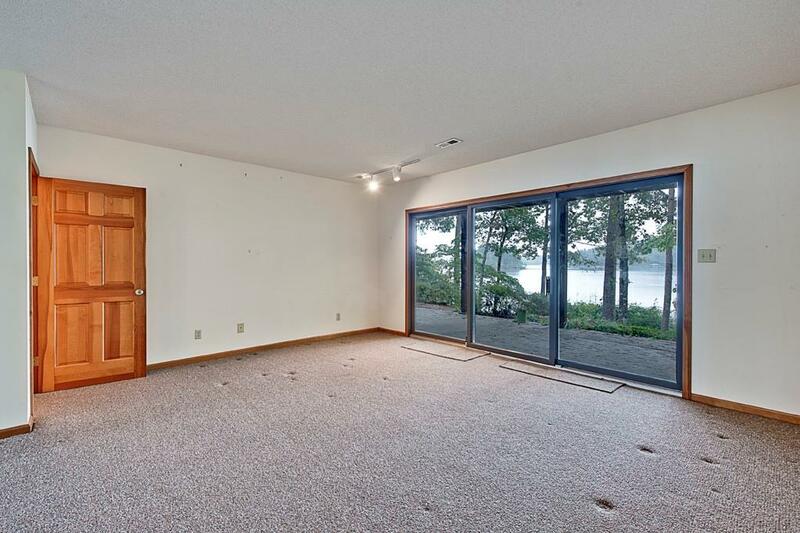 Sliding glass doors facing the waterfront open on to a covered patio. 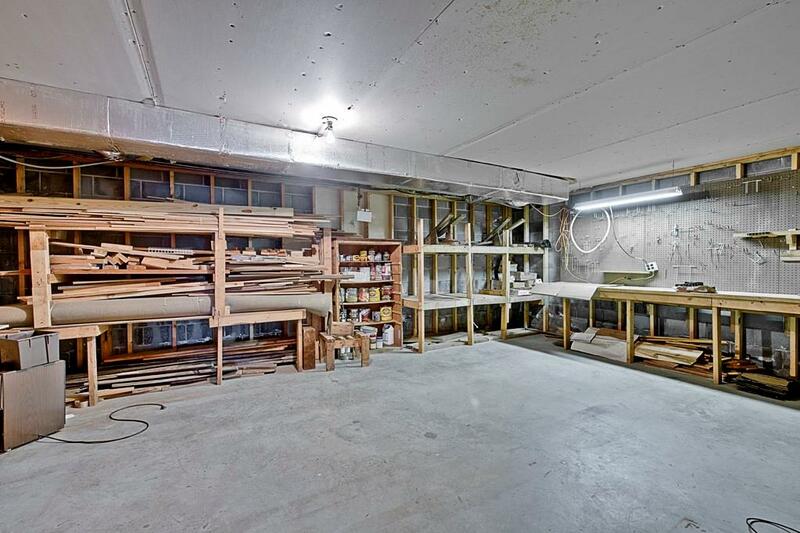 Two large workshop/storage areas are also located on the lower level. 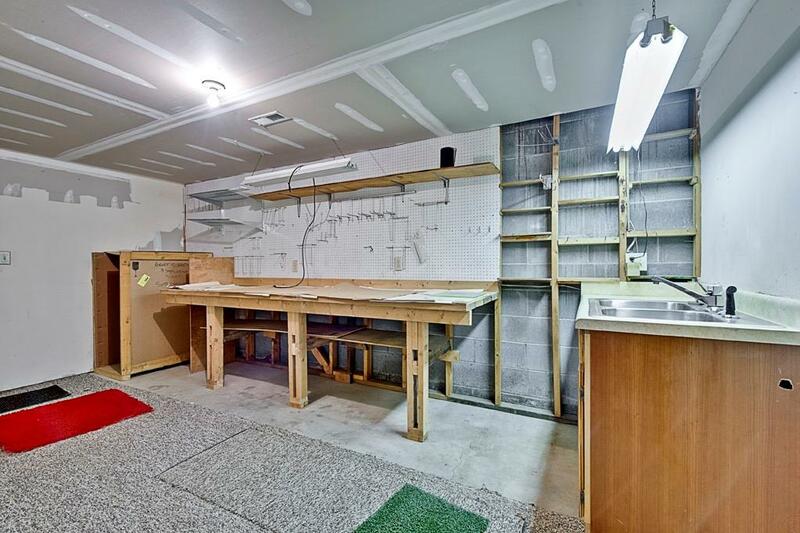 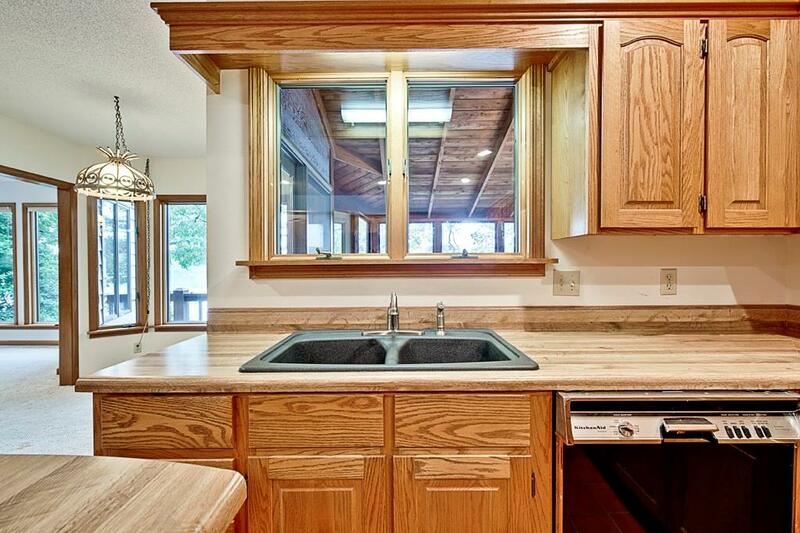 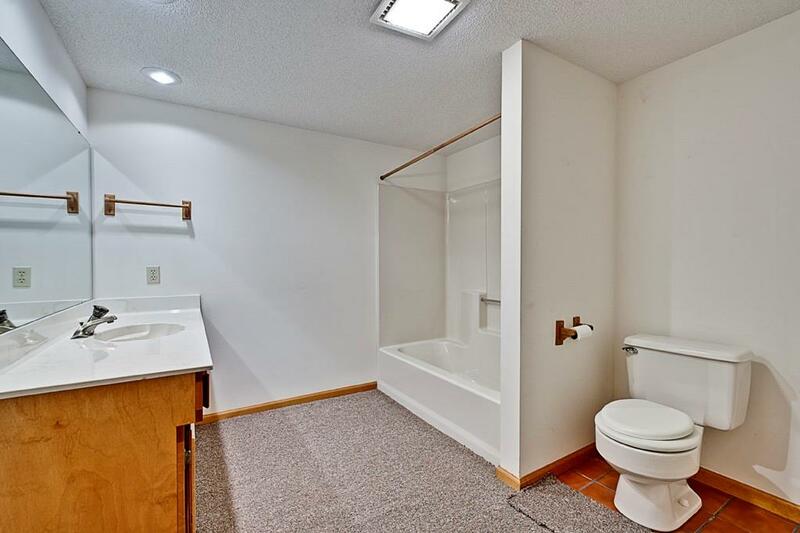 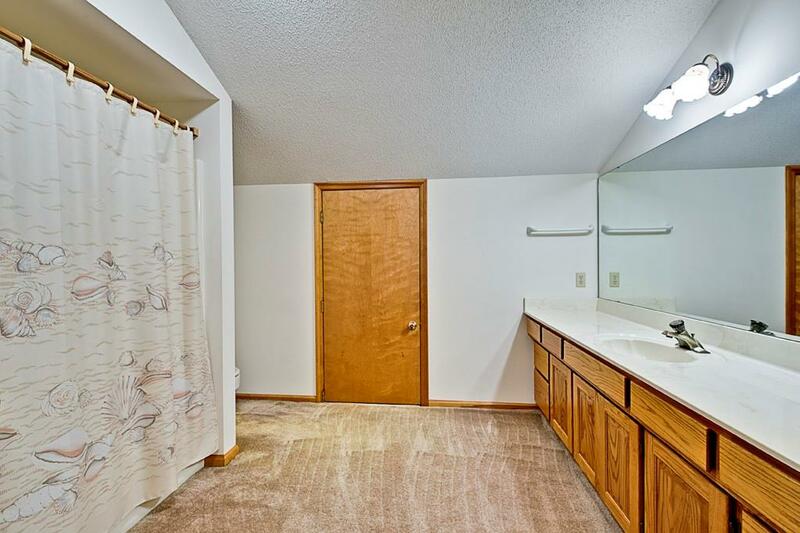 One is equipped with a sink and both have sizable built-in work benches. 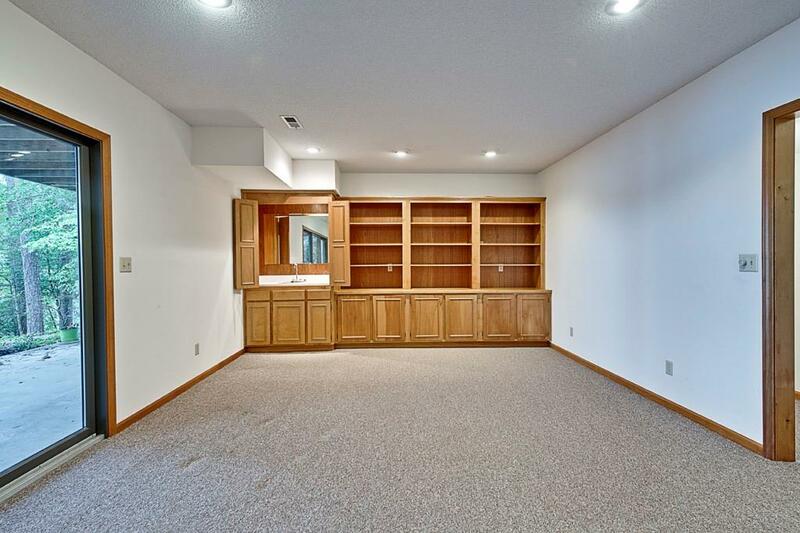 The lower level is completed with another sizable (18 x 16) bedroom and bathroom.The quality and attention to detail are apparent throughout this house. 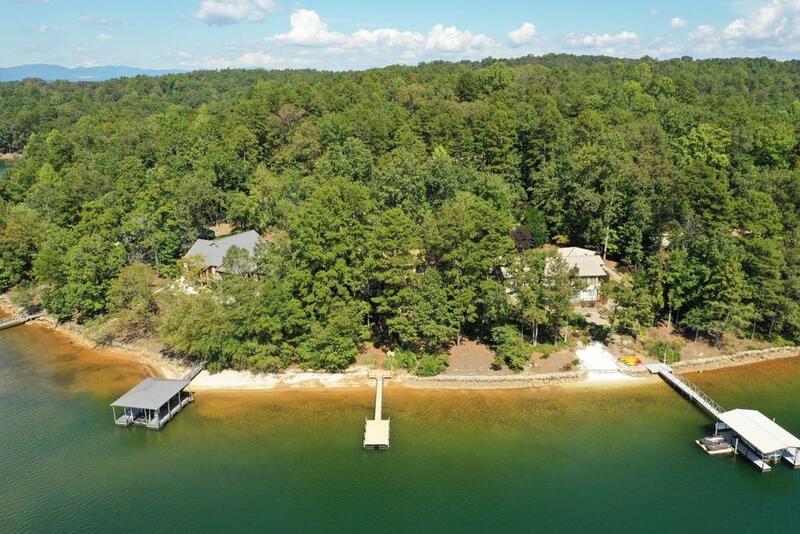 Six panel solid wood doors and Andersen Low E windows and doors attest to the quality construction of this home.The existing dock is a platform dock which has been approved by Duke Lake Services to be replaced with a 26' x 30' covered dock with a 60' ramp.